Click on the images below for details about the winners! 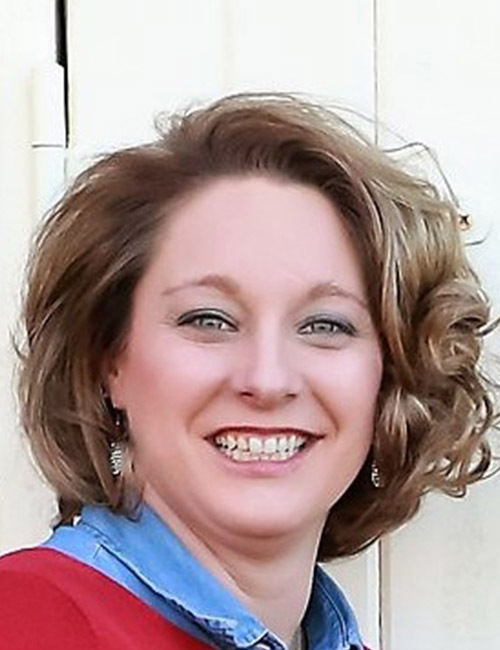 Nine-year teaching veteran Amy Jo Argo has taught business/marketing courses at Lyon County High School for six years. Argo earned a bachelor’s degree at Missouri’s Evangel University and two master’s degrees at Murray State. She also is seeking ministerial credentials through the Kentucky School of Ministry. Argo serves as regional chair for Future Business Leaders of America and was recently named Outstanding FBLA Adviser. She is a member of the District Leadership Team; a lead for the Professional Learning Community; and a technology guide for her school. Argo annually schedules two major outings aimed at exposing students to business careers firsthand and is a member of the Kentucky Business Education Association. With nine years’ experience in the teaching profession, Amber Meghan Day Adams has taught fourth-grade students at Wrigley Elementary for three years. 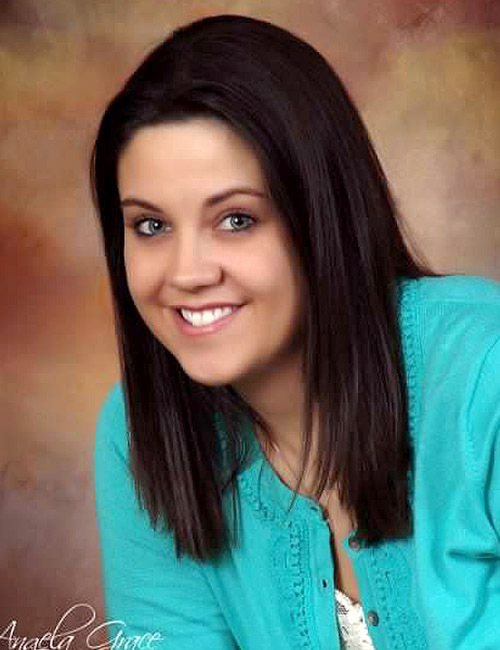 Day earned a bachelor’s degree at Morehead State and a master’s degree and Rank 1 certification at Union College. She has continued her development through a range of education-related initiatives throughout her career. Adams established and implemented the WLEX WeatherBug System for the Morgan County School District. She was recently recognized for incorporating the DRUMTASTIC® Program into her lesson plans, combining music and physical education. Adams is a member of the Kentucky and National Education associations. 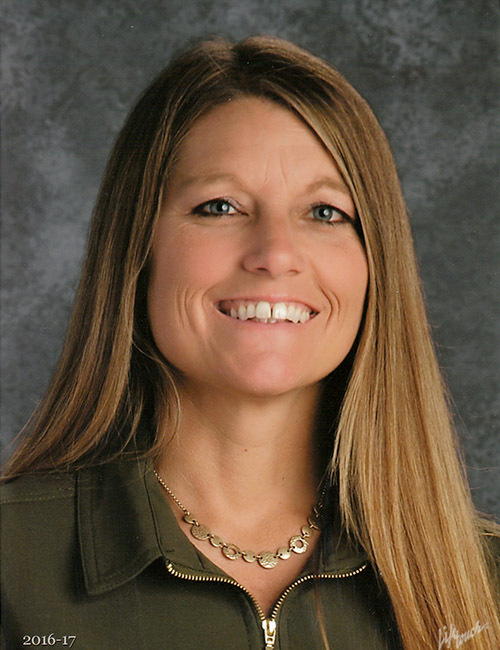 Jennifer Bea Beasley has taught English and language arts to seventh-grade students at Meece Middle School throughout her 23-year career. She earned bachelor’s and master’s degrees at Alabama’s Auburn University and Rank 1 certification at Eastern Kentucky University. 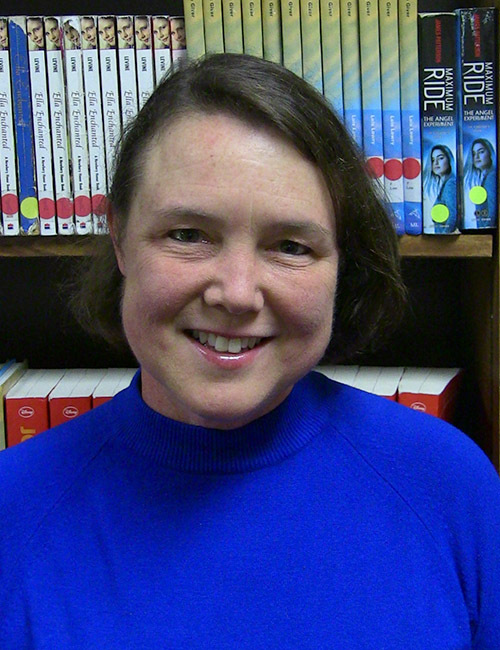 Beasley serves as a grade-level chair for her school. 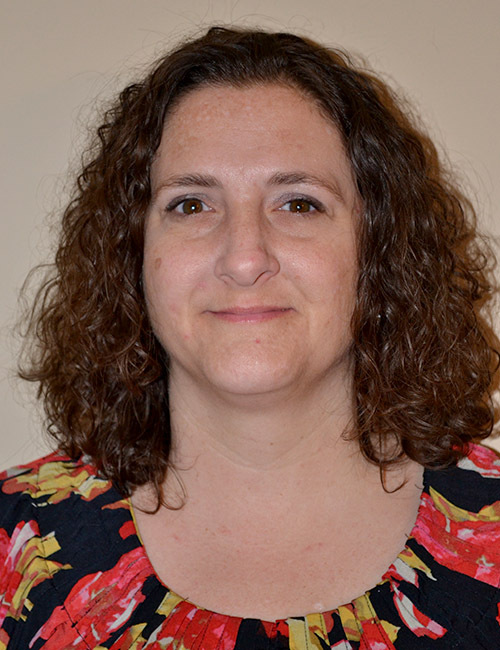 She has participated in National Math and Science Initiative Laying the Foundation training for two years and is the recipient of a Campbellsville University Excellence in Teaching Award. Beasley annually reads Eli the Good to her students and hosted the book’s author, Silas House, in her classroom. Beasley also serves on the PartnerCorps VISTA Community Advisory Committee. 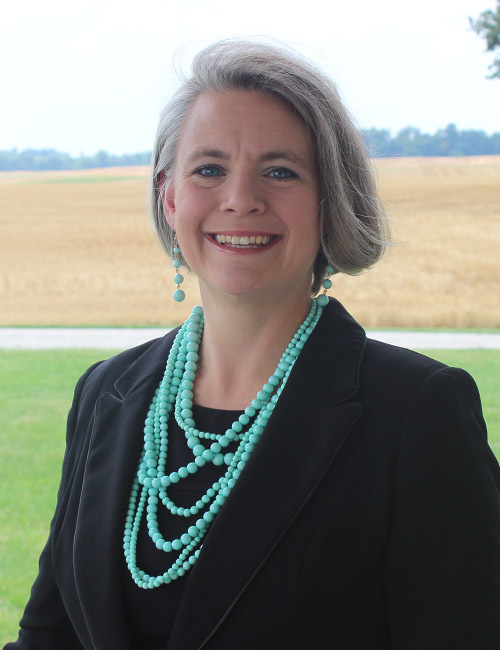 With 16 years in the teaching profession, Misty Bivens has taught agricultural education at LaRue County High School throughout her career. Bivens earned bachelor’s and master’s degrees at the University of Kentucky and Rank 1 certification at Western Kentucky University. From cooperating teacher and presenter to host, she has served in various capacities for a range of education-related initiatives. Bivens is a recipient of region and state-level Kentucky Association of Agricultural Educators awards. She has chaired the KAAE Professional Growth Committee and is currently president-elect of the organization. Bivens also served as a Proficiency Award judge for the National Future Farmers of America Review Committee. 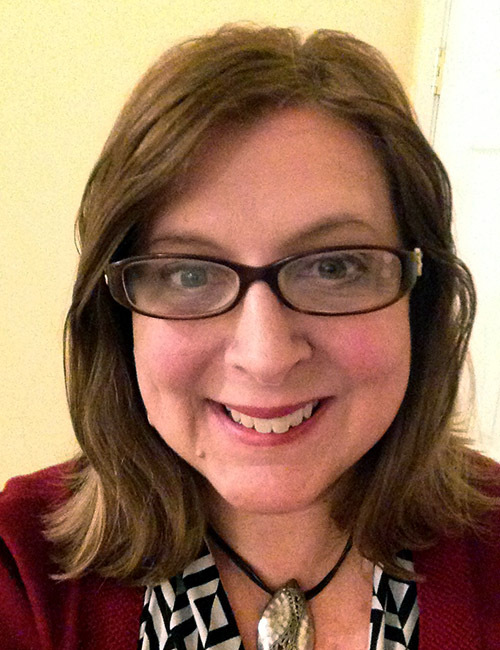 A 16-year teaching veteran, Kellie Clark has taught choral music and AP music theory at Randall K. Cooper High School for the past nine years. Clark earned a bachelor’s degree at Morehead State University and a master’s degree at Ohio’s Miami University at Oxford. She serves as the Creating and Performing Arts team leader for her school and has coached numerous students for participation in honors/all-state choirs; the Governor’s School for the Arts; and for Overture awards. Clark recently received a C3 Outstanding Educator Award. Her professional affiliations include the Kentucky Music Educators Association; National Association for Music Education; and the American Choral Directors Association. Fifteen-year educator Lori Clements has taught kindergarten students at West Louisville Elementary for the past three years. Clements earned bachelor’s and master’s degrees at Western Kentucky University. She recently represented her colleagues at a district-level Next Generation Science Standards professional-development initiative. Clements is a member of her school’s Lighthouse Leader in Me Team and has served on the school’s Safety and its Clear and Focused committees. She is a recipient of the Daviess County Public Schools Great Expectations Teaching Excellence Award. Clements also has been named a Daviess County Elementary Teacher of the Year and a West Louisville Elementary Teacher of the Year. 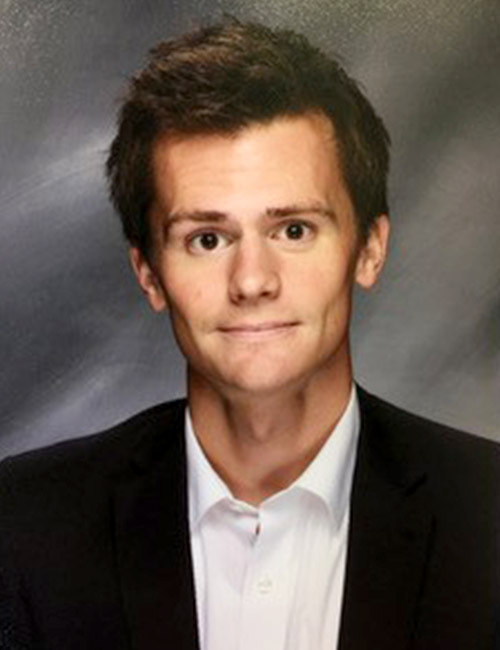 With six years’ teaching experience, Taylor J. Clements has taught mathematics at Atherton High School for the past four years. Clements earned a bachelor’s degree at Murray State and a master’s degree at Western Kentucky University. She is certified in School Technology Leadership through the University of Kentucky, where Clements is a doctoral candidate as well. She recently served on the Planning Committee for Elevating and Celebrating Effective Teaching and Teachers (ECET2) in Louisville. 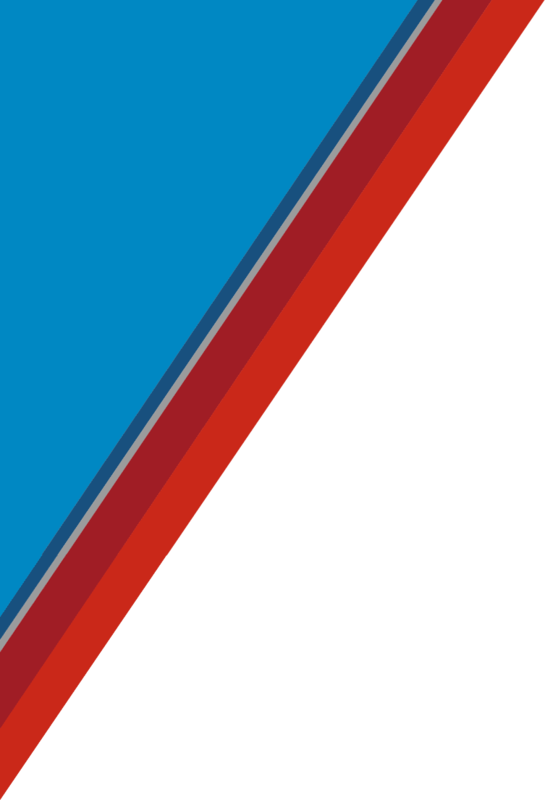 Clements is a member of the College Preparatory Mathematics Teacher Research Corps and the Jefferson County Public Schools’ district-wide program, JCPSForward. A 20-year member of the teaching profession, Natasha Craft has taught science to kindergarten through fifth-grade students at Pulaski Elementary for the past three years. Craft earned a bachelor’s degree at Centre College and a master’s degree and Rank 1 certification at Eastern Kentucky University. As a Project Lead the Way (PLTW) master teacher, Craft travels to affiliate universities across the country to provide intensive, three-day training for PLTW lead teachers. She presented at the Kentucky PLTW state convention and hosts PLTW professional-development training within her school district. Craft is a member of the Kentucky and National Science Teachers associations. 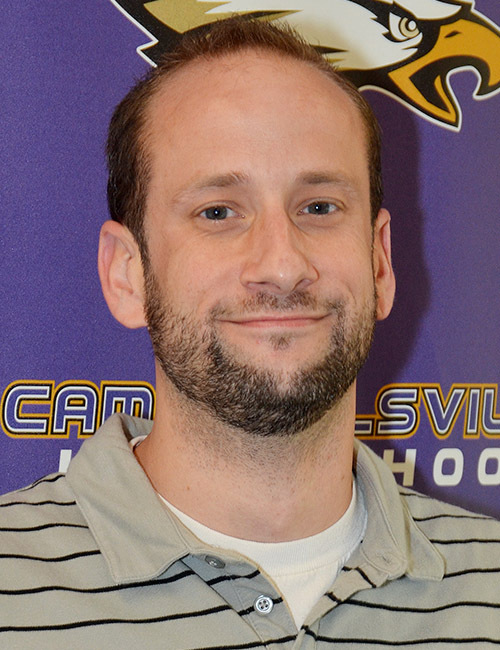 Benjamin Davis has taught English and language arts at Campbellsville High School throughout his seven-year teaching career. Davis earned bachelor’s degrees at the University of Kentucky and Campbellsville University, and a master’s degree at Illinois State. He serves as a teacher leader for kid-FRIENDLy Communities of Practice and as a cooperating teacher for Campbellsville University. Davis is a peer observer for his fellow teachers and a personalized learning/gifted and talented coach for the school. He co-chairs the Academic and Program Review committees and the Writing Team. Davis is a recipient of the Campbellsville University Excellence in Teaching Award. Ten-year teaching veteran Cortney Flannery has taught biology and life-science courses at Betsy Layne High School throughout her career. Flannery earned a bachelor’s degree at Pikeville College and a master’s degree at Morehead State. She is working on a second master’s degree through South Carolina’s Clemson University. Flannery serves as a content lead for Floyd County’s High School Science Curriculum and as a content lead/department chair for Vertical Team meetings and the Professional Learning Community (PLC). She is the recipient of an Appalachian Renaissance Initiative Innovations Mini Grant, and her professional affiliations include the Floyd County, Kentucky and National Education associations. Belinda Furman has taught second-grade students at Sherman Elementary School throughout her 17-year teaching career. Furman earned a bachelor’s degree at Northern Kentucky University and a master’s degree at Eastern Kentucky University. She also has achieved Rank 1 certification through the National Board for Professional Teaching Standards. Furman serves as a District Peer Learning Lab host and as a District Activboard trainer. She is a Kentucky Center for Instructional Discipline Core Team member and began a book study group that meets monthly to discuss best practices in math. Her professional affiliations include the Kentucky Reading Association and the Kentucky and National Education associations. With six years in the teaching profession, Wendy Gamblin has taught reading, writing, math and Kentucky history to fourth-grade students at West Broadway Elementary for the past two years. Gamblin earned an associate degree at Madisonville Community College and bachelor’s and master’s degrees at Murray State. She recently presented at a Pennyrile Reading Council mini conference and is a mentor teacher for the Kentucky Teacher Internship Program. Gamblin also serves as a cooperating teacher for student teachers. 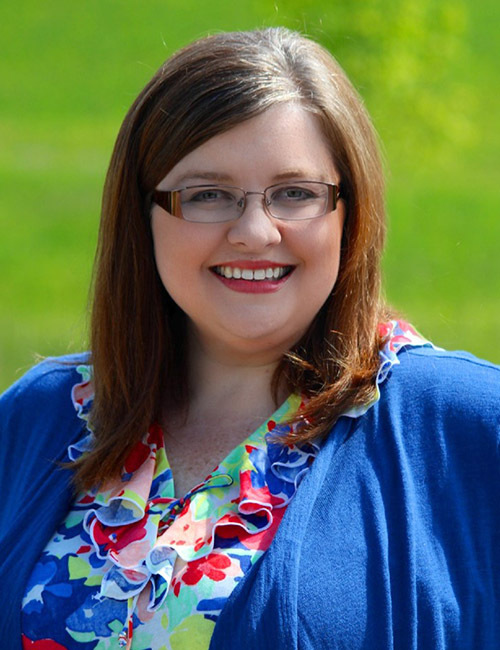 Her professional affiliations include the International Literacy Association; Kentucky Reading Association; and the Pennyrile Reading Council, for which Gamblin serves as secretary. 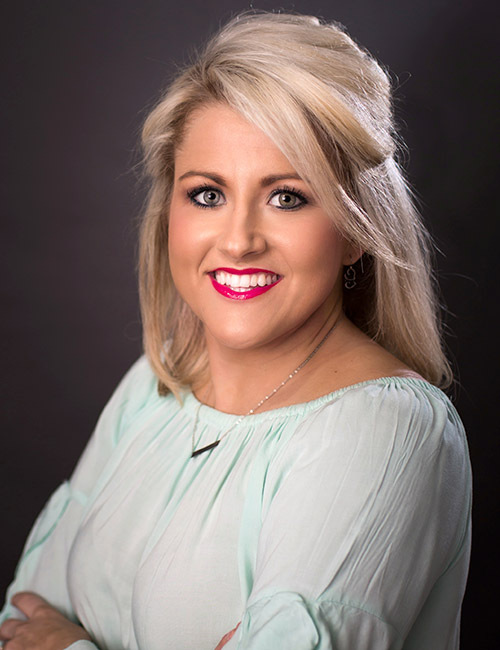 A nine-year member of the teaching profession, Ashley Danielle Haynes has taught mathematics to sixth-grade students at Hazard Middle School for the past two years. Haynes earned bachelor’s and master’s degrees, Rank I certification and an Education Specialist Degree at Morehead State University. She serves as a Renaissance Academy Teacher for the Kentucky Valley Educational Cooperative/Appalachian Renaissance Initiative. Haynes is a recipient of two KVEC Learning Innovation grants and a Reflex Educator grant. 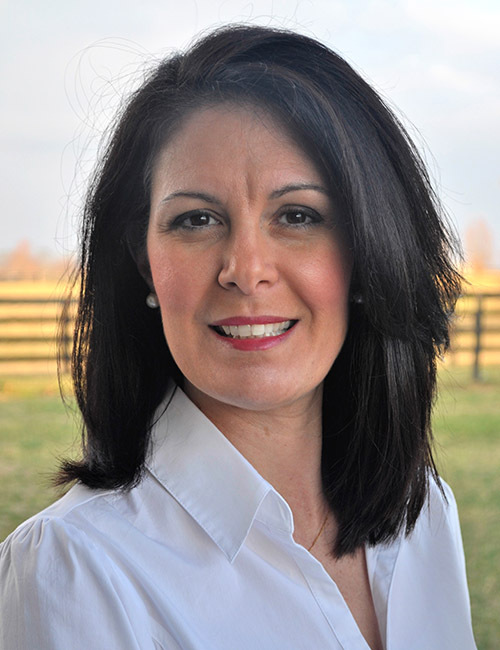 Her professional affiliations include the Kentucky and National Education associations. Sixteen-year educator Kim Joiner has taught theatre and drama to sixth- through eighth-grade students at Noe Middle School for nine years. Joiner earned bachelor’s and master’s degrees at the University of Louisville, along with +15 hours in arts through the KDE Continuing Education Option. She also took graduate courses through Murray State. Joiner will serve as a presenter at the 2017 National Council of Teachers of English Conference on embodied learning. She is a member of the Southeastern Theatre Association; National English Teachers Association; Teacher Advisory Committee; and the Kentucky Institute for the Arts. Joiner is a recipient of the Campbellsville University Excellence in Teaching Award. With 13 years of teaching experience, Douglas Logan has taught social studies at Randall K. Cooper High School for two years. Logan earned a bachelor’s degree at Georgia’s Brewton-Parker College and a master’s degree at Pittsburg State University in Kansas. He serves as a mentor and guide to teacher candidates through the Northern Kentucky University Clinical Education/Field Experience Program and has served as a master teacher/observer for teacher-education students at various universities and colleges. 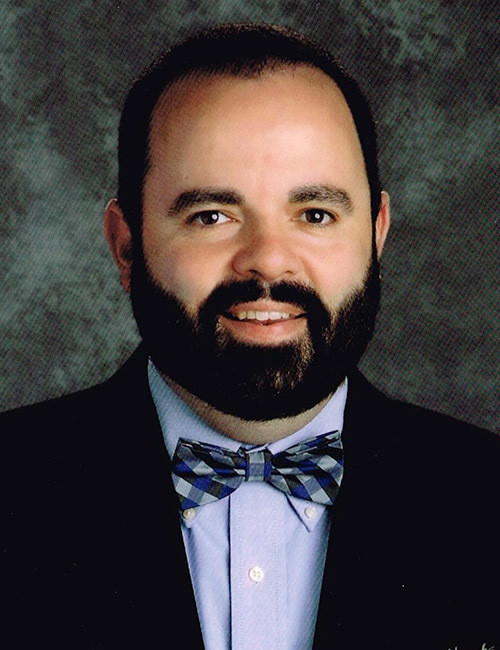 Logan’s professional affiliations include the Boone County Education Association; Kentucky Council for the Social Studies; Boone County Historical Society; and the Kentucky Association of Teachers of History. Ten-year veteran educator Brianne C. McDowell has taught math at Mason County Middle School for eight years. McDowell earned a bachelor’s degree and two masters’ degrees at Morehead State University. 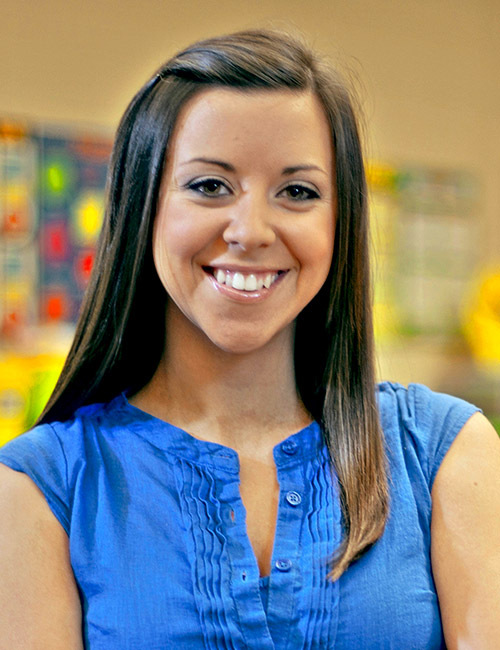 She also earned certification as a Project Lead the Way computer science instructor and participates in the Daviess County Leader in Me Symposium. McDowell received Ron Clark Academy Educator Training and recently was named Teacher of the Month at her school. 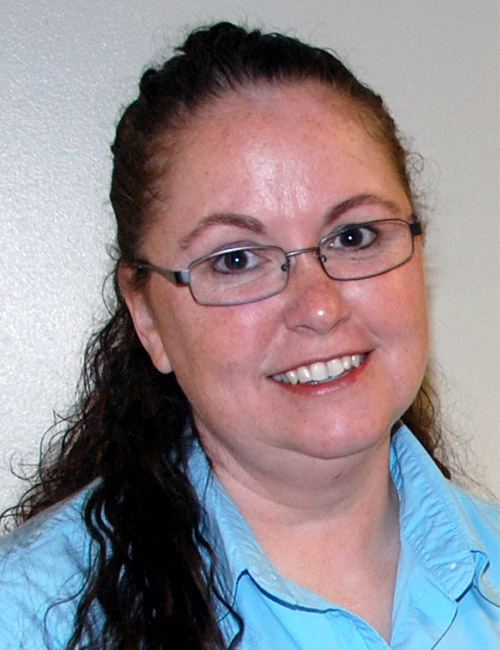 She annually attends the Kentucky Society of Technology in Education Conference and is a member of the Mason County and Kentucky Education associations. 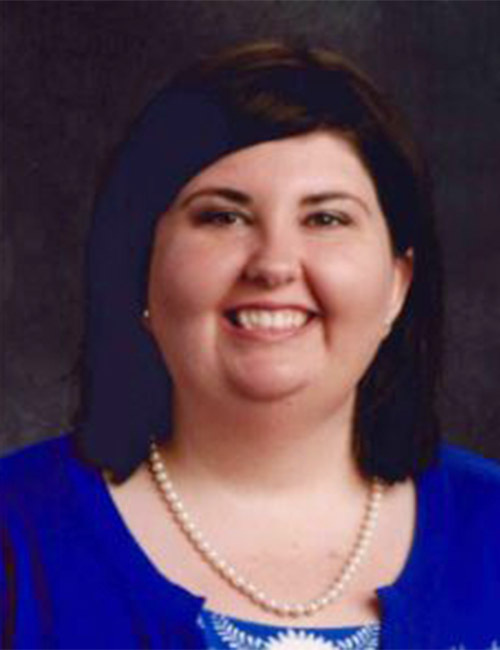 Ashley M. McGaughey has taught social studies and reading to seventh-grade students at Spencer County Middle School throughout her seven-year career. McGaughey earned a bachelor’s degree at Lindsey Wilson College and a master’s degree at the University of the Cumberlands. She also achieved Rank 1 certification from the National Board for Professional Teaching Standards. McGaughey mentors NBPTS candidates and is a member of the Spencer County Leadership Team. She has presented at the Spencer County Learning Summit; Race to the Top Grant Communities of Practice Forum; and the Christian Educators International Association. McGaughey also has been a cooperating teacher for Spalding University. Twenty-one year veteran educator Jennifer C. Meo-Sexton has taught visual arts to sixth- through eighth-grade students at Bondurant Middle School for 12 years. Meo-Sexton earned a bachelor’s degree at the University of Kentucky and a master’s degree at Eastern Kentucky University. She also has achieved National Board for Professional Teaching Standards Certification. In conjunction with the Ohio Valley Education Cooperative, Meo-Sexton hosts a Learning Lab Classroom for the Public Education and Business Coalition. She serves on her school’s Literacy Design Collaborative Team; implements model LDC lessons; and has presented on LDC implementation and lesson design. Apryl L. Moore has been teaching for nine years, with the last four years at The Academy at Shawnee, teaching science to sixth-, seventh- and eighth-grade students. Moore earned a bachelor’s degree at Kentucky State and master’s degrees at the University of Kentucky and Delaware’s Wilmington University. She also has achieved Rank 1 certification. Moore is a mentor teacher for the Kentucky Teacher Internship Program. 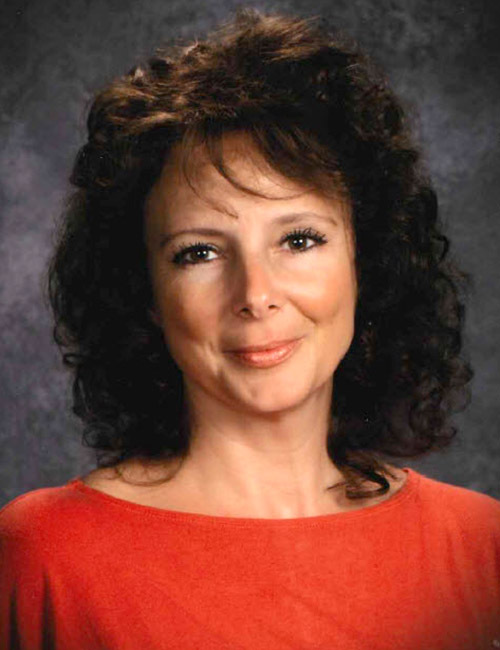 She is a recipient of the Kentucky Parent Teacher Association’s Outstanding Educator Award and an inductee into the 15th District Parent Teacher Association Hall of Fame. Moore also is a member of the “by invitation only” Delta Omega Honor Society of Public Health. A 22-year veteran educator, Cheryl C. Nance has taught kindergarten students at Collins Lane Elementary for 21 years. 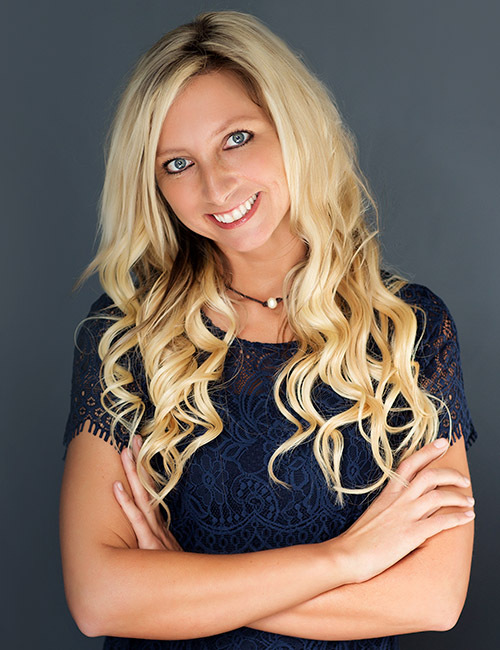 She earned bachelor’s and master’s degrees at Georgetown College and has achieved National Board Certification as an Early Childhood Generalist. Nance recently served as a classroom host for the Ohio Valley Educational Cooperative’s Thinking Strategies Institute. She is a presenter at summer professional learning sessions and a school team leader as well. 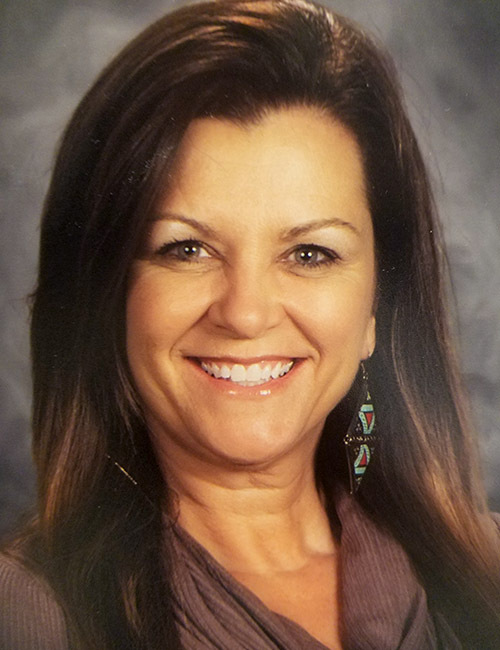 Nance also served as a K-12 Vertical Alignment Kindergarten Math representative; National Board candidate mentor; and a cooperating teacher for the Kentucky Teacher Internship Program. She is a member of the Alpha Kappa Delta Honor Society. 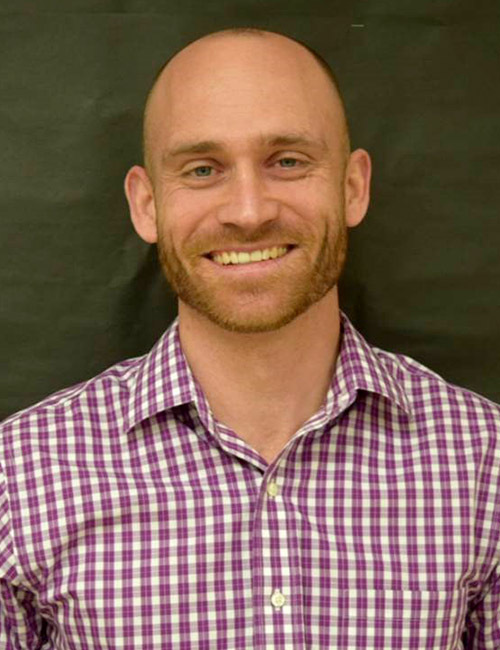 With eight years in the teaching profession, Ryan New has taught social studies at Boyle County High School for three years. New earned a bachelor’s degree at Centre College and master’s degrees at Eastern Kentucky University and the University of the Cumberlands. He has served as a guest speaker for the University of Kentucky Doctoral ProTeach Cadre and as a presenter for the Kentucky Council for the Social Studies and the Kentucky Historical Society. New is a mentor for the Kentucky Teacher Internship Program. His professional affiliations include the AP College Board; Kentucky and National councils for Social Studies; College, University, Faculty Association; and the Kentucky Historical Society. A 21-year teaching veteran, Carla Ann Oetinger has taught fifth-grade students at Ryland Heights Elementary for three years. She earned a bachelor’s degree at Florida’s Palm Beach Atlantic University and a master’s degree at Northern Kentucky University. She also has achieved National Board Certification in Early and Middle Childhood Literacy. Oetinger co-leads the Writing Cluster and is the Gifted/Talented coordinator for her school. She served as a supervising teacher for the Kentucky Teacher Internship Program, and her professional affiliations include the International Reading Association and the National Council of Teachers of English. With nearly 18 years in the teaching profession, Olga Payne has taught science to seventh-grade students at Daviess County Middle School for seven years. Payne earned a bachelor’s degree at Manchester Metropolitan University in Cheshire, England, and post-graduate certification in Secondary Science and Mathematics at the Cheltenham & Gloucester College of Higher Education, Gloucestershire, England. Payne also earned a master’s degree through the University of Phoenix and is working toward National Board Certification. 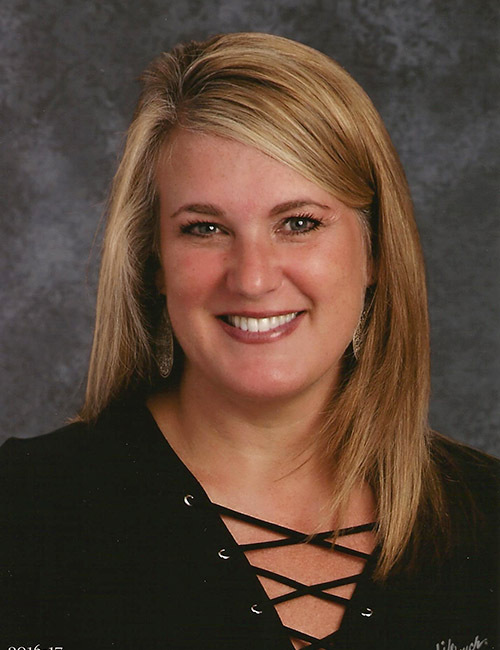 Her professional affiliations include the Kentucky and National Science Teachers associations; Elevating and Celebrating Effective Teaching and Teachers; and the Kentucky Education Association. A 14-year teaching veteran, Mandy Ridenour has taught mathematics to fifth-grade students at Audubon Traditional Elementary School for three years. 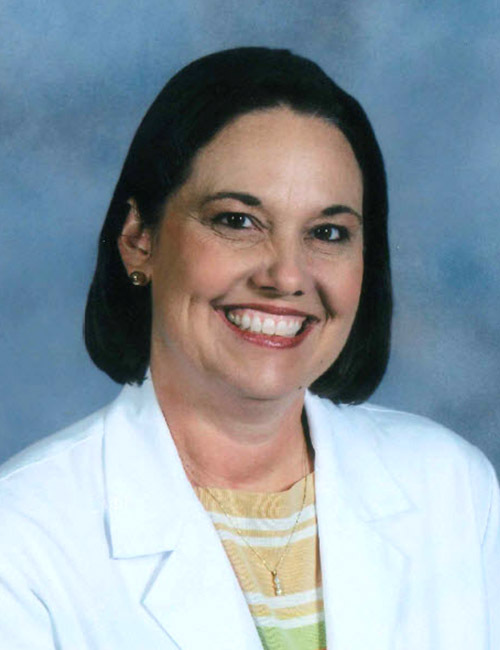 Ridenour earned a bachelor’s degree at the University of Memphis and a master’s degree at Walden University. 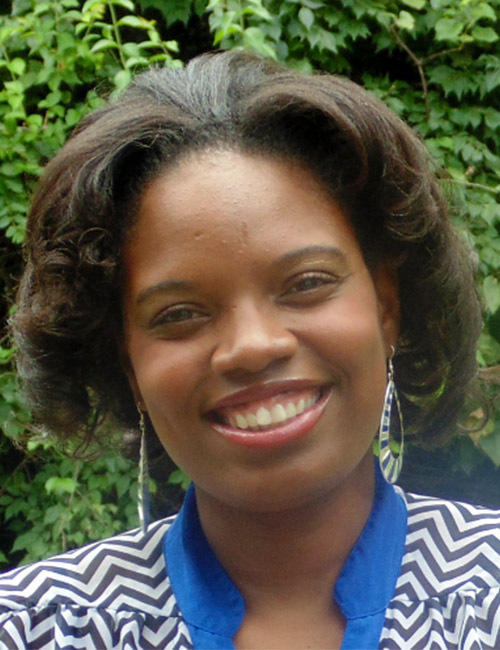 She serves as the fifth-grade team leader and as the site-based mathematics lead for her school. 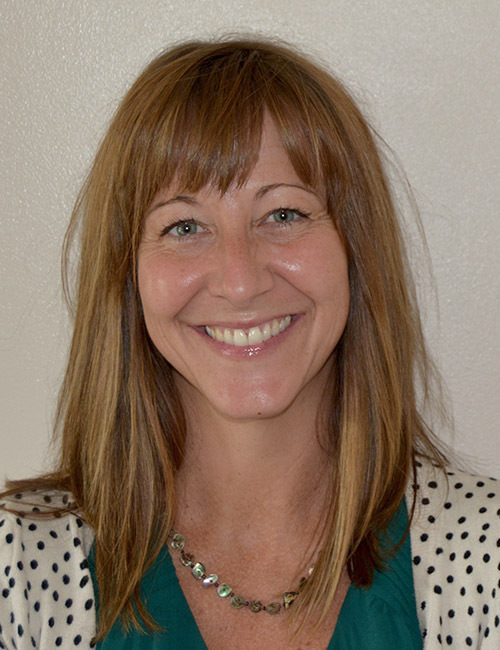 Ridenour has presented at a number of professional-development initiatives at Audubon, other elementary schools and at teaching conferences in Louisville and Cincinnati on implementing new instructional strategies for math, reading, science and Sheltered Instruction Observation Protocol (SIOP). She is a member of the Jefferson County Teachers and the National Education associations.